Little Rascals has had a makeover! The space has been cleared out and brand new equipment installed, reinstating this as a WONDERFUL indoor space for your juniors to play. 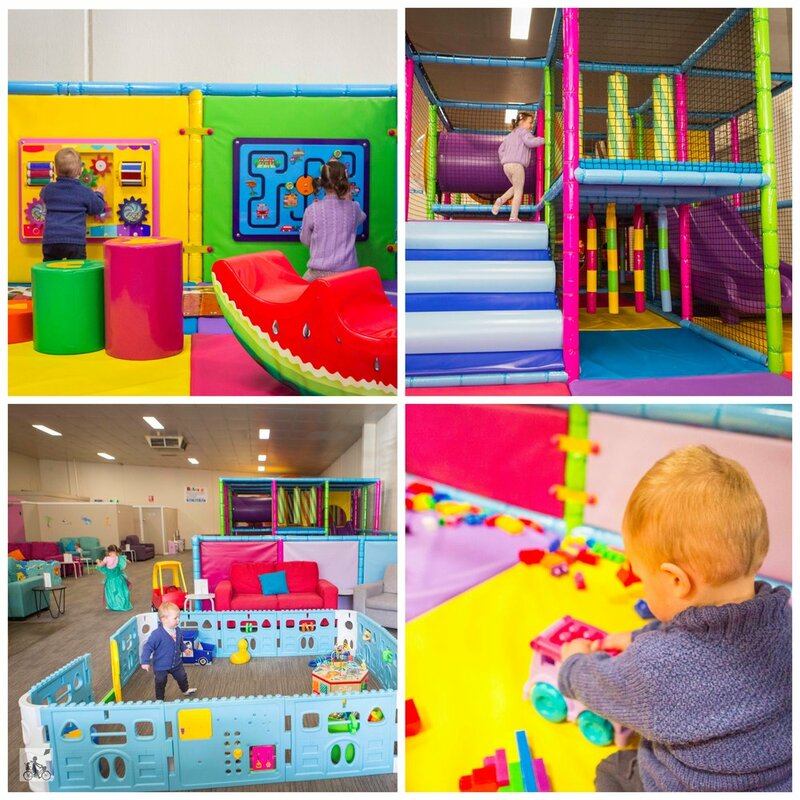 The new play structure has fresh padding and a fast double side - ideal for your 18 month old to your 3 year olds. The jumping castle is still at the back and there are dozens of cars to zoom around on. The crawlers have double the space to play on the floor with two playpens now in operation and there are stacks of spots to watch all the fun from comfy couches. Food options are great and the coffee hits the spot. Check out the size of the babycinos too! Mamma's special mentions: Scroll down and have a look at the entry price ... I know right!? 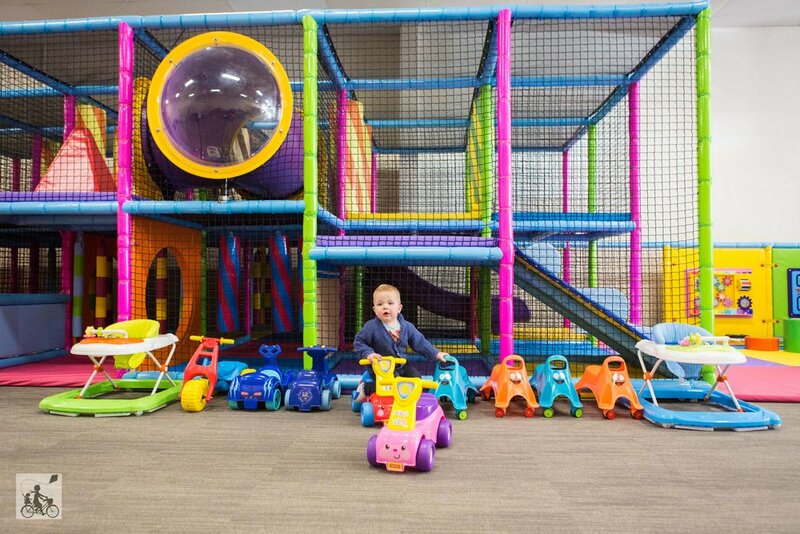 $5 per child is a super deal for an indoor play space!